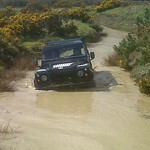 Try our nationally acclaimed 4x4 driving course. 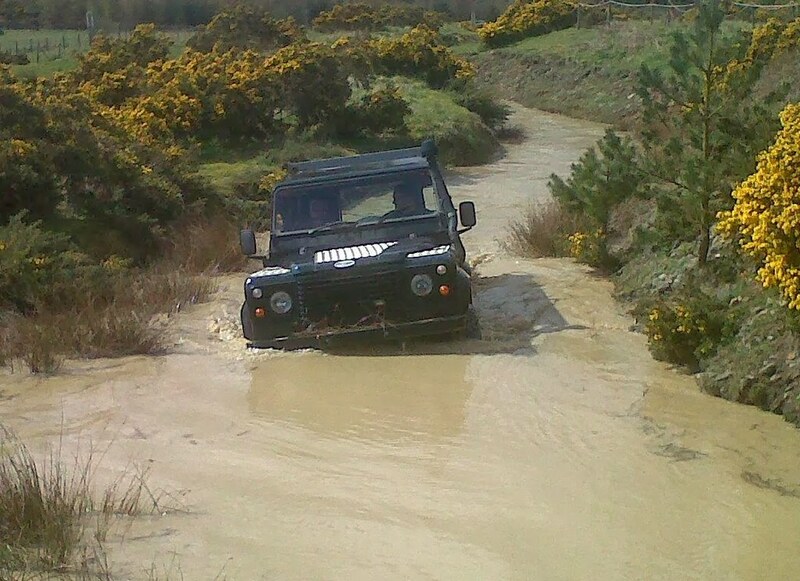 Learn how to drive through off camber sections that would tip any normal vehicle. 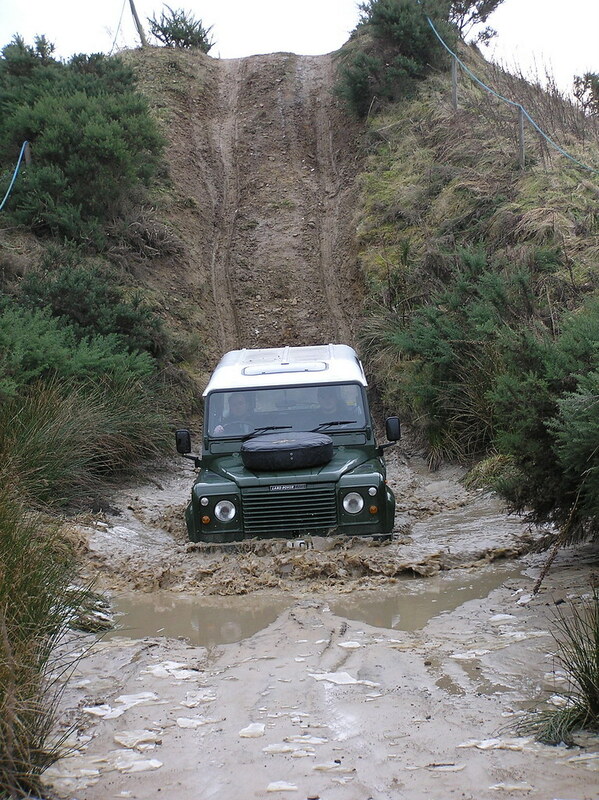 This is the perfect, exciting event for an awesome hen party. 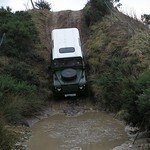 Experience off road 4x4 driving! 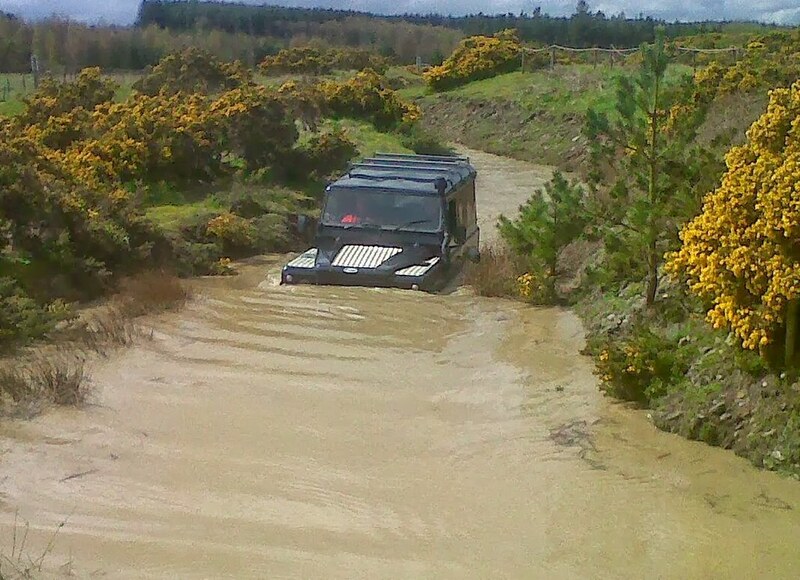 Get crazy in one of our decked out vehicles, on our nationally renowned course. 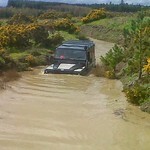 Our vehicles have a 2.5 inch lift kit, lightweight weels, and a snorkel. 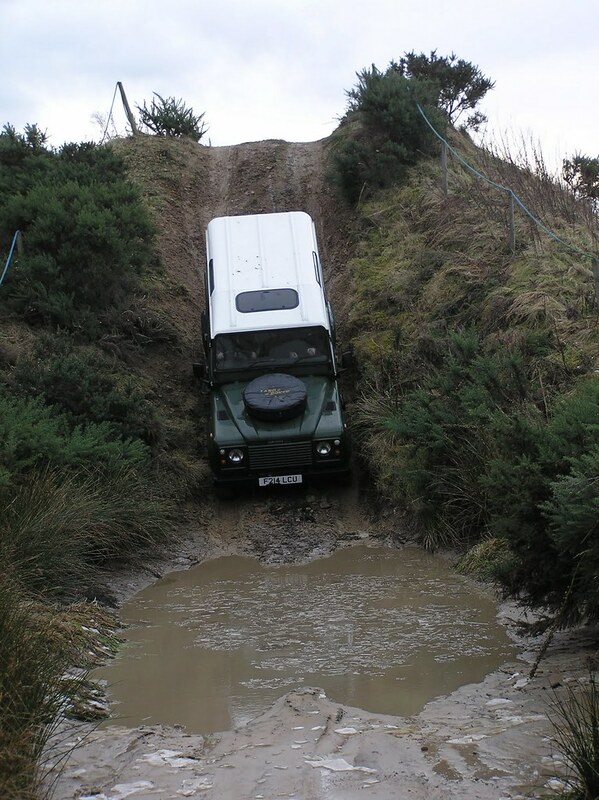 You’ll have the time of your life bumping and sliding your way through our course. 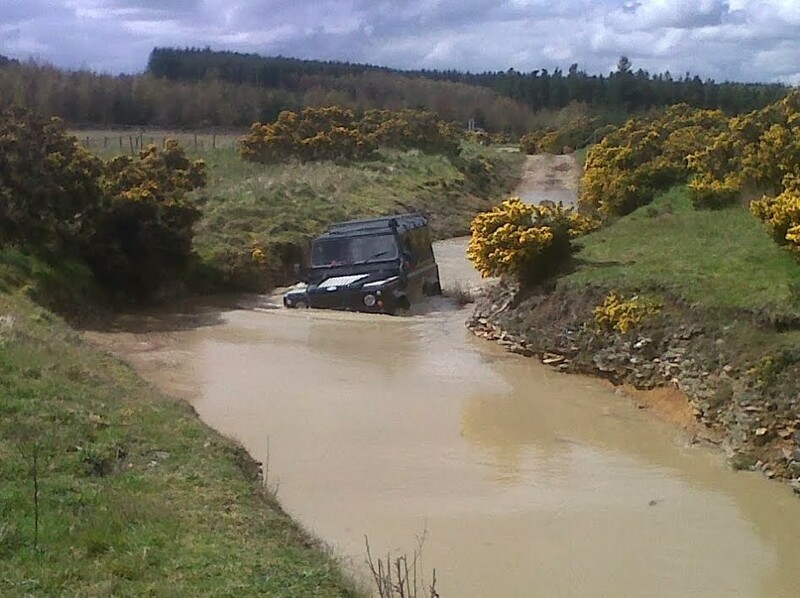 Our professional driving instructors will be there, making sure you don’t get stuck. 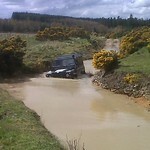 The event will start by teaching you how to drive safely in our 4x4 vehicles. 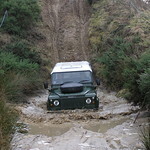 You’ll then get to drive off road, climb steep hills, fly down steep descents, splash through water canyons, and drive over some amazing sections that would tip any lesser vehicle. Want to join the fun, but missing a driver’s license? Not a problem. Drivers are welcome to have passengers.